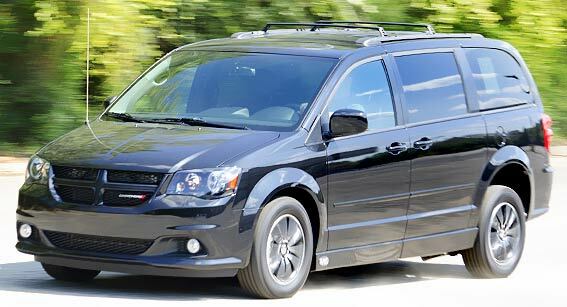 At AMS Vans, we provide in-house financing options to help with purchasing a wheelchair accessible vehicle. Choose from flexible terms, trade in options, extended warranties and more. 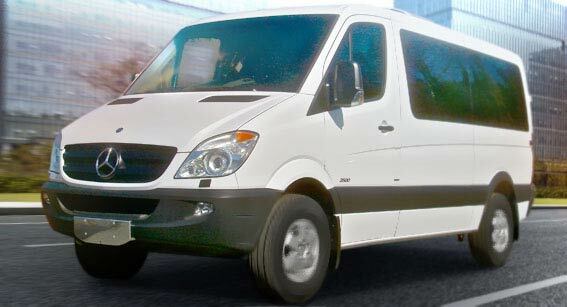 AMS Vans is a wheelchair van manufacturer, dealer and a financier. Most traditional banks don't understand what you need to gain mobility freedom. 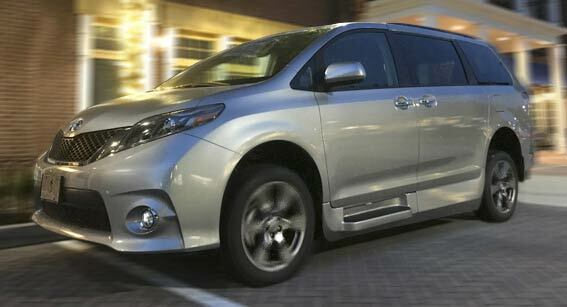 Our accessible vehicles are unique and so are our customers' needs. 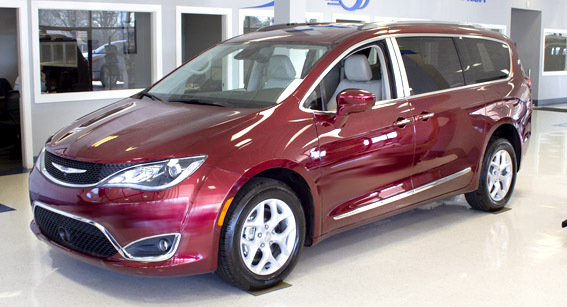 This is why we offer you in-house wheelchair van financing. 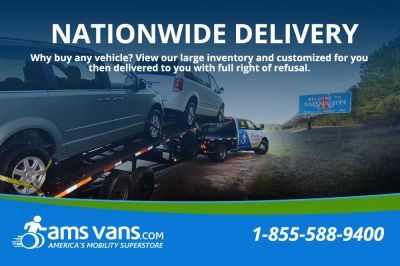 At AMS Vans, LLC, we're confident that we provide our customers with some of the safest, most reliable quality wheelchair vans at the very best value for their money. 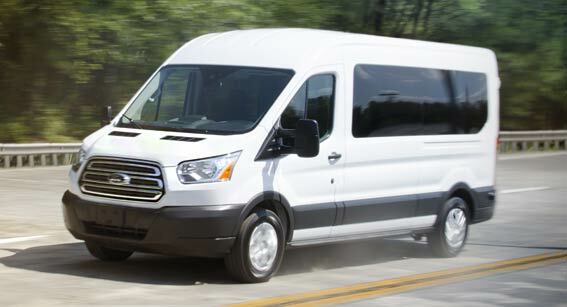 Because we strive to uphold our low-price guarantee for every AMS Vans accessible van that we sell, if you should find a comparable new or used wheelchair van with a new conversion for a lower price between the time of your initial deposit and the date that we deliver your wheelchair van, we’ll beat or match any other mobility dealer’s advertised price. Getting you the freedom you deserve at a price you can afford is our number one priority. 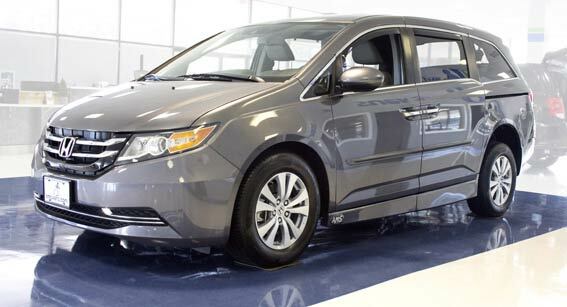 By purchasing a low mileage, pre-owned wheelchair vehicle, you shouldn't lose thousands of dollars to depreciation when you drive off the lot in your accessible vehicle. Our indoor showroom houses a broad selection of newly converted used wheelchair vehicles, and customers often tell us that they couldn't tell the difference between the new and used vehicles if it wasn't for the slight difference in the odometer and extreme difference in price.